Whether you are heading to a job site or out for the weekend, you want trailer gear that works as hard and as smart as you do. 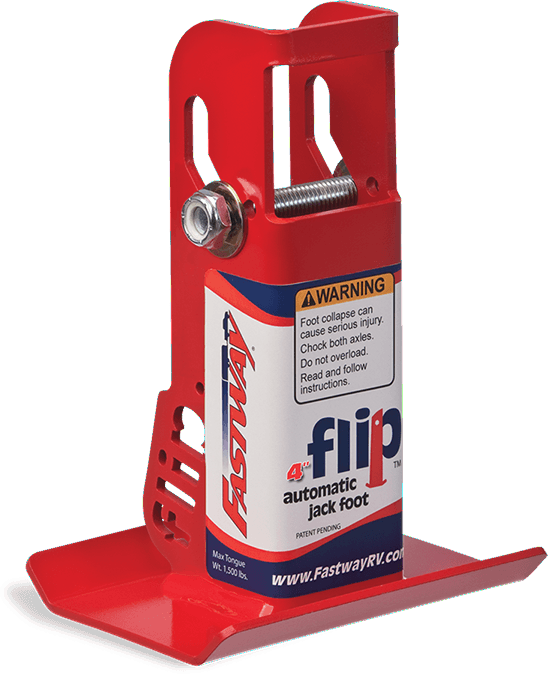 Fastway makes hooking up your trailer faster and easier. Our innovative trailer accessories have been featured in Popular Mechanics and have won national awards. When you tow your trailer with the Fastway line you get state-of-the-art engineering and strength with unmatched good looks. Light weight, yet tough enough to handle your heaviest loads. 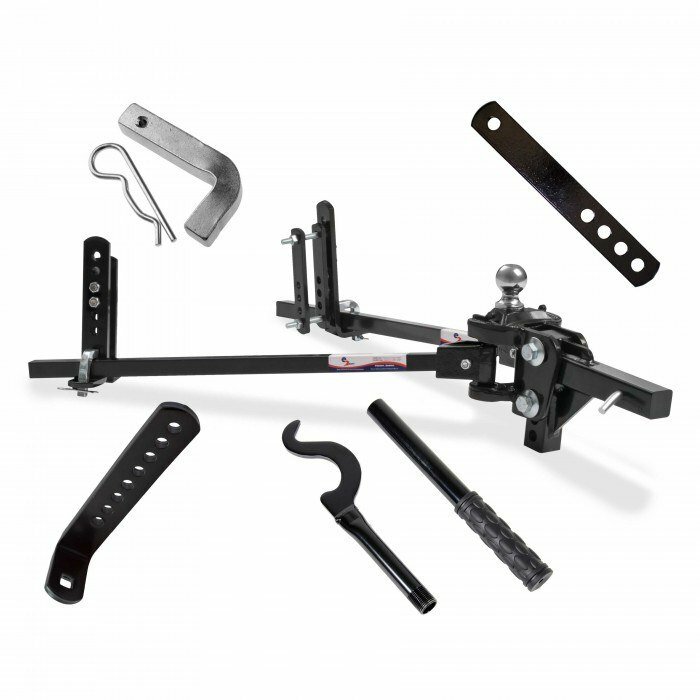 Faster and easier weight distribution with built-in sway control. Save money by purchasing replacement parts for your hitch. 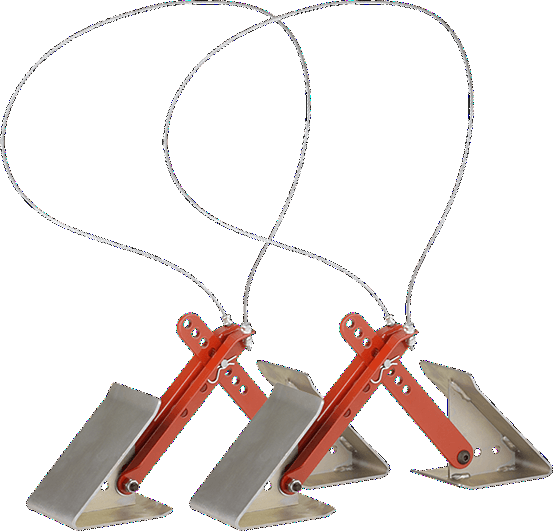 Extends your trailer jack and saves 100 cranks every tow. Provides more stability by locking your wheels securely in place. 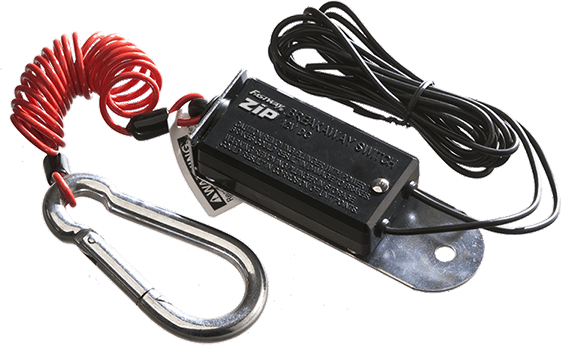 Keeps your trailer and hitch safe from thieves. Keeps your cable off the ground while you’re towing. Saves you time, hassle and helps avoid expensive repairs. 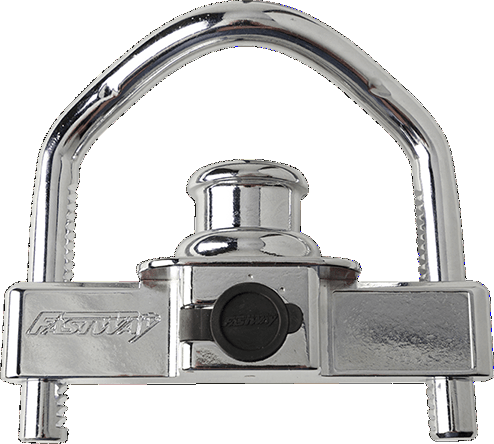 The Fastway® Flash™ standard ball mount is strong, durable, and built to last. 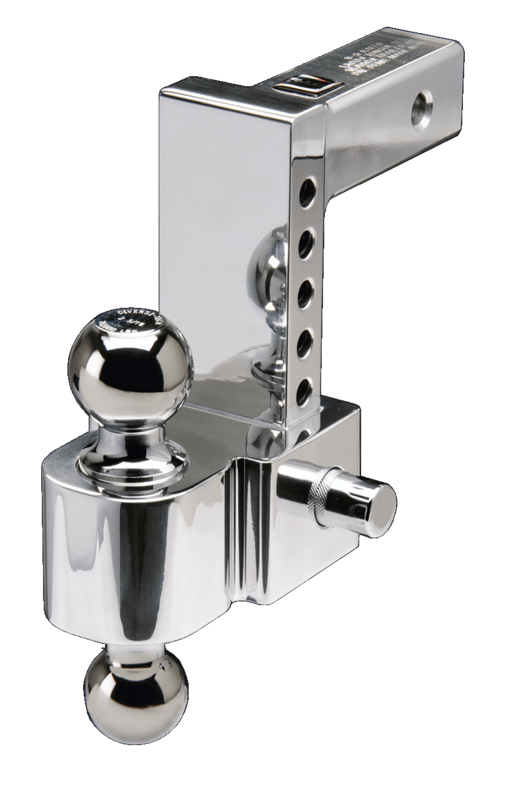 It makes your truck look fantastic with its hand polished finish, and it resists corrosion making it a great choice for boat trailers. Each Flash ball mount is precision-machined in the Mountain West, making it stronger and longer-lasting than any other aluminum ball mount. When you buy a Fastway Flash, you are buying the best quality available, built by people who take pride in their work, right here in America. © 2019 Fastway Trailer Products. All Rights Reserved.